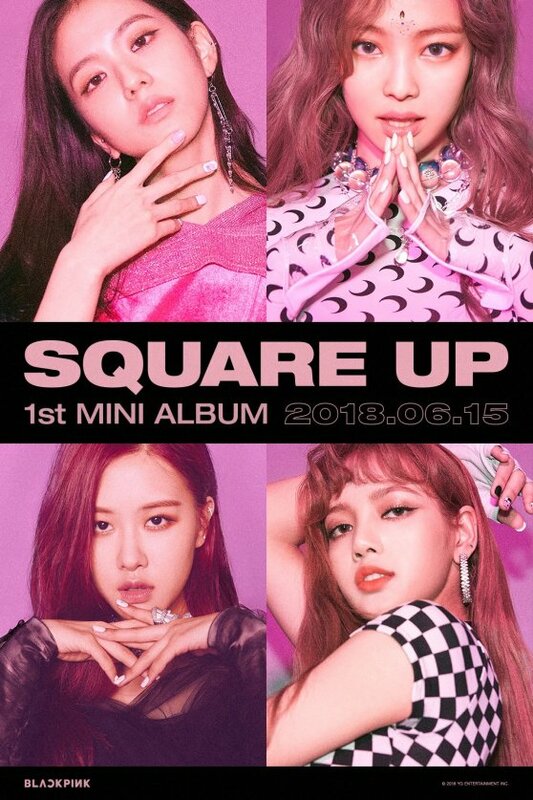 BLACKPINK just released their new mini-album SQUARE UP. And while everyone is talking about the title track 뚜두뚜두 (DDU-DU DDU-DU), I decided to write about the second single from the mini-album Forever Young. I did enjoy listening to the title track, but every time I listen to Blackpink’s Square Up, my heart is with FOREVER YOUNG. I have to be honest, my first impression of the title track 뚜두뚜두 was kind of mixed – I wasn’t sure if I liked it or not. Mixed probably because it was different from Blackpink’s music in the last year. I mean if you listen to Boombayah and As If It Was Your Last (마지막처럼) it’s different. But the more you listen to it the more the rhythm sinks in – the more you like it. However, I think Forever Young is more the sound of the Blackpink I know and like. It’s more familiar to my ears. I am not saying it’s not a good thing to have a change in style. I actually think that it’s more advantageous to be more versatile in music – to not just have one style. But I’m someone who need time getting used to something that’s new. Also, Forever Young is more my kind of music – I’ve always preferred upbeat hits when it comes to Kpop groups. Square Up has been anticipated by a lot of fans. I’m not a Blink – Sorry Blackpink but I will always be a Blackjack by heart – but I am kind of disappointed that YG only made a mini-album for them. I mean it’s been 2 years since they’ve debuted – I think they deserved a full length 10-12 track album by now. Four songs are not enough for their fans. But then again – this is YG’s style (remember how many mini-albums Big Bang had before they had a full length one? ).